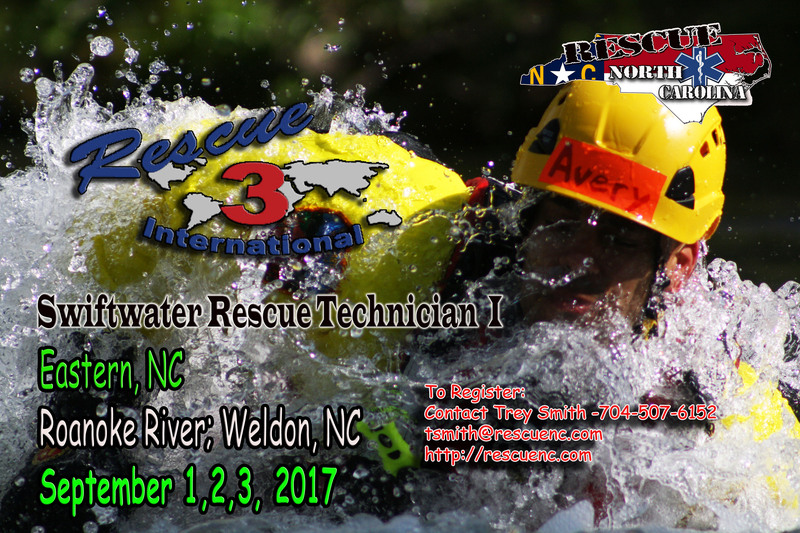 Rescue 3 International Swiftwater & Flood Rescue Technician I – Rescue North Carolina LLC. 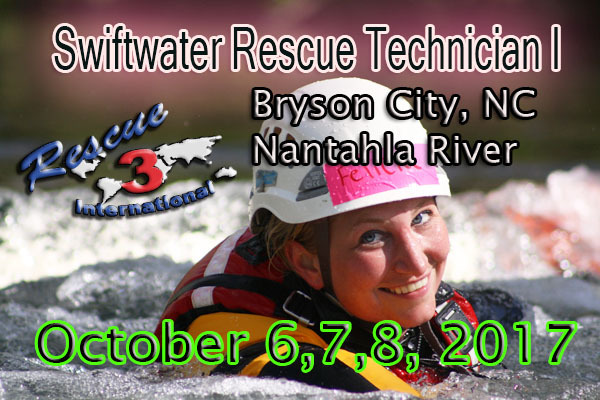 In an effort to deliver swiftwater and technical rescue throughout the Southeastern United States, we are pleased to announce the offering of the Rescue 3 International Swiftwater & Flood Rescue Technician Unit I (SFRT I) course to any fire & rescue, law enforcement, military, industrial or recreational provider. 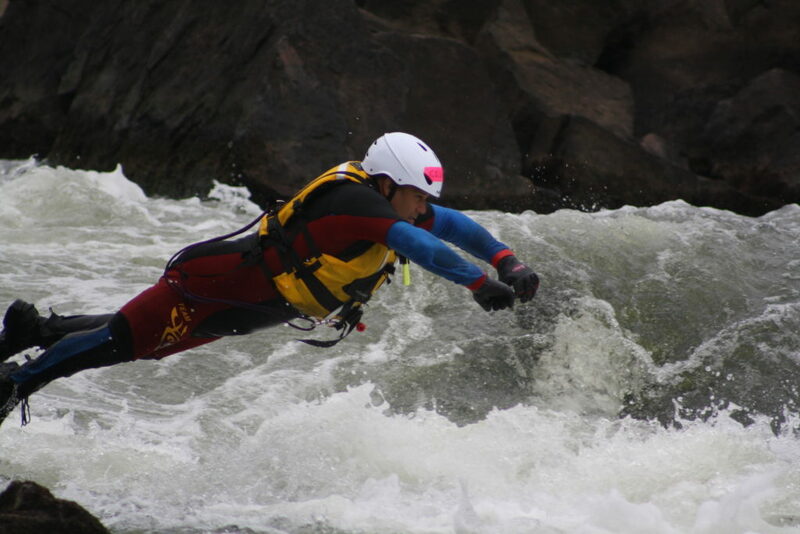 The Rescue 3 International SFRT I course addresses various aspects of swiftwater and flood emergencies with a focus upon rescuer safety and team efficiency during these types of emergencies. 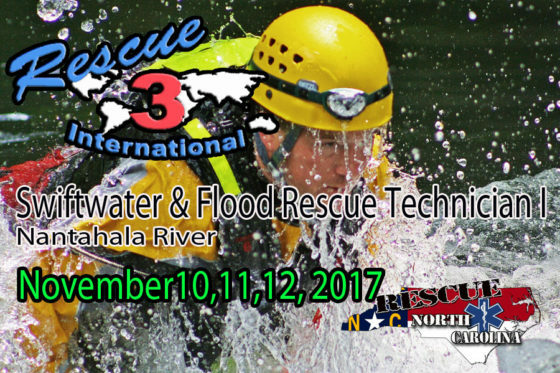 This course is a physically intensive, 30-hour class that includes classroom instruction followed by two days of developing and practicing water survival & rescue skill sets.. 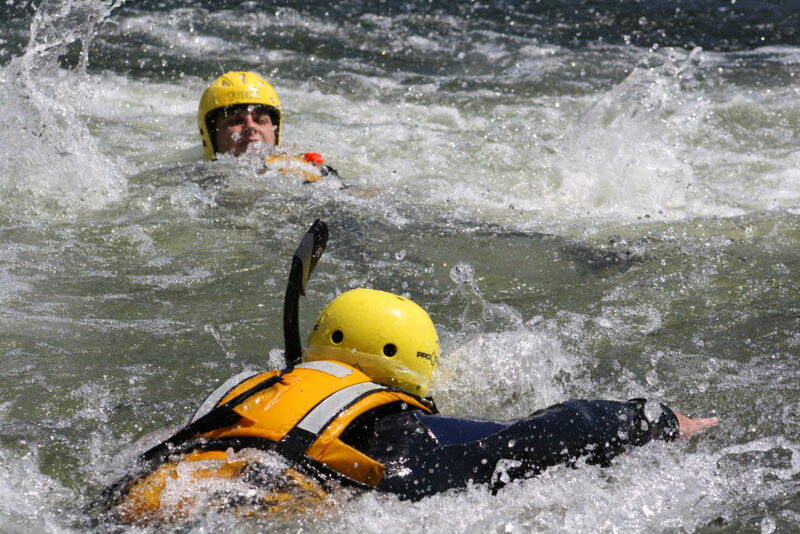 Emphasis of this course is based upon self-rescue skills and meets and/or exceeds the skills taught within N.F.P.A. 1006 Awareness and Operations for swiftwater rescue. Other topics include an in-depth analysis of hydrology, handling hazards and obstacles, rescue equipment familiarization, utilizing basic rope systems, conducting in-water contact rescues, and much more. Information from this course is applicable to anyone confronted with potential water rescue, as well as, the possibility of self-rescue. This is a physically and mentally challenging course! Those students with phobias of swimming class I & II rapids, extremely cold water (35 degrees), or extensive health problems (heart, trauma, respiratory…) are discouraged from attending this course! The SRT I course is an objective driven course, class times will be promptly adhered and will dismiss when all objectives for each training date have been completed.Attendance to all class sessions is required in order to receive full certification.Students will receive a course manual, skill sheet, test, certificate of completion, I.D. card, and patch during the class. The Rescue 3 Int. SRT I is the first of three classes needed for personnel to meet the requirements for the Technician / Level II NFPA 1670 Standard on Operations and Training for Technical Rescue Incidents and the NFPA 1006 Standard for Rescue Technician Professional Qualifications in the area of water rescue. 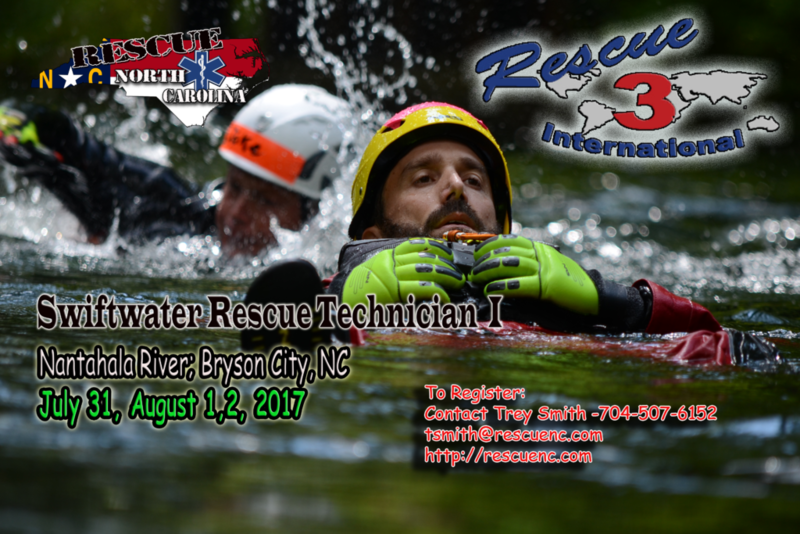 Our SRT courses are delivered in two regions of North Carolina, Nantahala River (Bryson City, NC) and the Roanoke River (Weldon, NC). See class specific locations for more information on lodging, times, and itinerary. Lecture portions of the class are conducted on Day 1 (8 hrs) and practicals are help days 2 & 3 (10 hrs). Supper is at the conclusion of class around 7 pm. Drysuits or Wetsuits (5mm or thicker wetsuits) are encouraged. Socks; Neoprene or wool thermal protection are suggested. 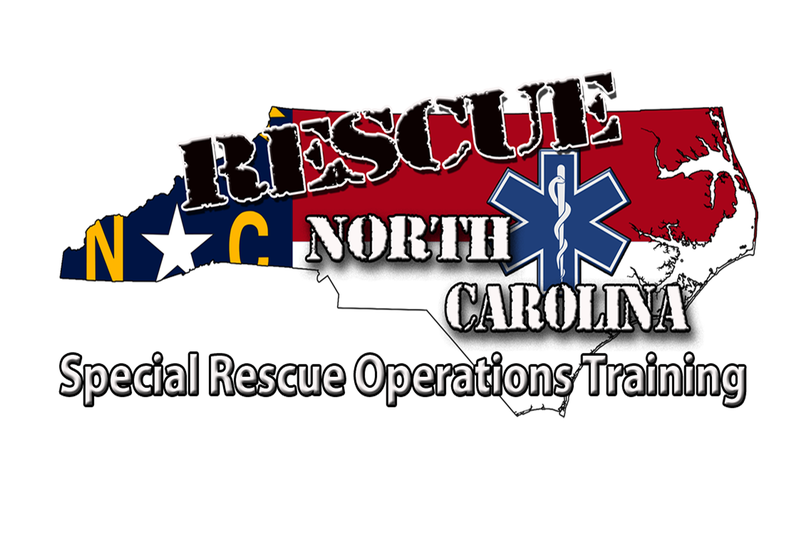 Rescue North Carolina reserves the right to refuse any equipment not compliant with industry safety standards or not meeting safety inspection guidelines.